"The difference between Keaton and Chaplin is the difference between poise and poetry, between the aristocrat and the tramp, between adaptability and dislocation, between the function of things and the meaning of things, between eccentricity and mysticism, between man as machine and man as angel, between the Girl as a convention and the Girl as an ideal, between the centripetal and the centrifugal tendencies of slapstick. Keaton is now generally acknowledged as the superior director and inventor of visual forms. 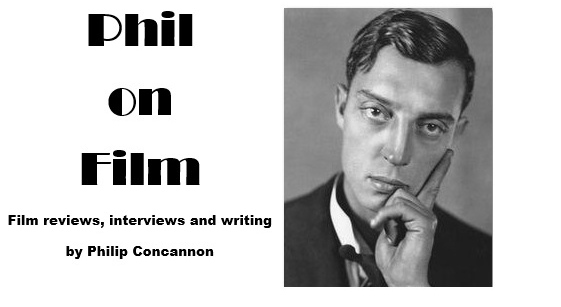 There are those who would go further and claim Keaton as pure cinema as opposed to Chaplin's theatrical cinema. Keaton's cerebral tradition of comedy was continued by René Clair and Jacques Tati, but Keaton the actor, like Chaplin the actor, has proved to be inimitable. 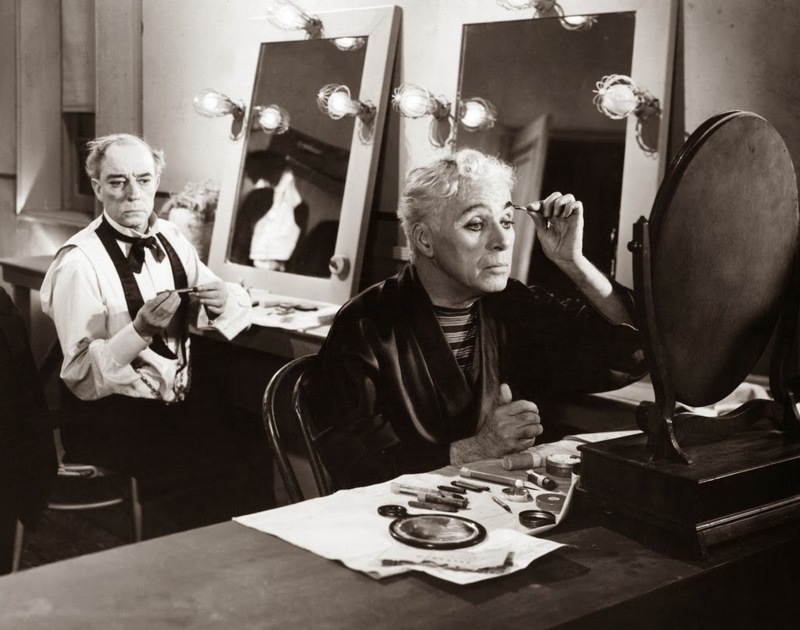 Ultimately, Keaton and Chaplin complement each other down the line to that memorably ghostly moment in Limelight when they share the same tawdry dressing room as they prepare to face their lost audience."